Odometer is 5725 miles below market average! 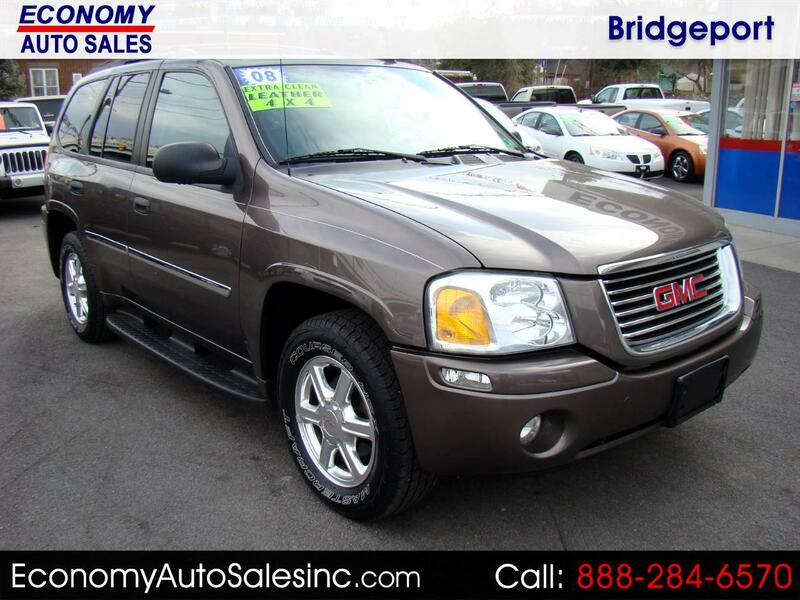 2008 GMC Envoy SLE 4WD 4-Speed Automatic with Overdrive 4.2L I6 SFI Locally Owned Vehicle, Free Auto Check history report available by clicking on link provided, 3 month or 3000 mile powertrain warranty included, 4WD. Message: Thought you might be interested in this 2008 GMC Envoy.